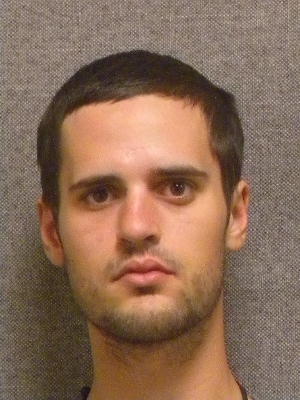 Joshua J. Hanson of Stoughton, 22, was charged on 07/02/2014 with three counts of theft. View court record. On 07/03/2014 he was charged with manufacturing or delivering heroin and possession of narcotic drugs. View court record.